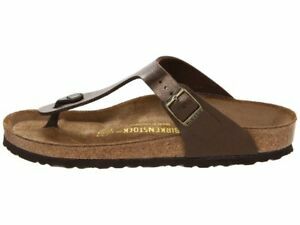 Birkenstock Gizeh Birko Flor Stone Sandal Sz 40 New! sharpsneaker has no other items for sale. Sales tax may apply when shipping to: IA*, MN*, NY (4.25%), WA*.